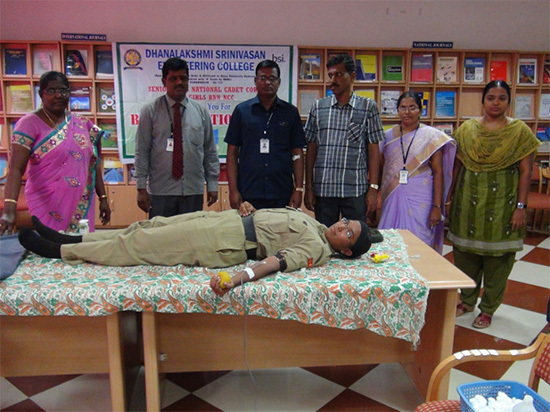 The Blood Donation Camp was conducted in Dhanalakshmi Srinivasan Engineering College on October 1, 2015. The Cadets of National Cadet Corps actively participated in the camp thereby creating awareness on the Importance of Donating blood which would help the people suffering for their lives. 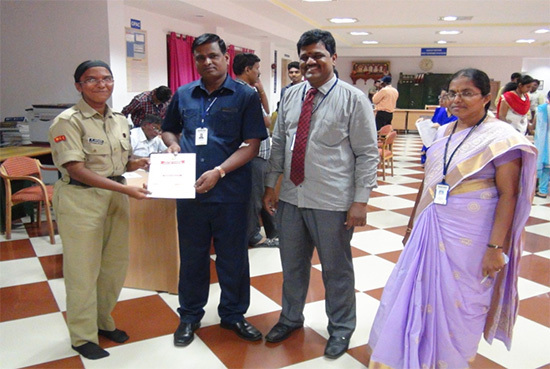 The Principal of Dhanalakshmi Srinivasan Engineering College, Dr.T.Elango, Mr.Nandha Kumar, Chief Administrative Officer, Dhanalakshmi Srinivasan Group of Institutions presided over the event and NCC team showed their involvement. 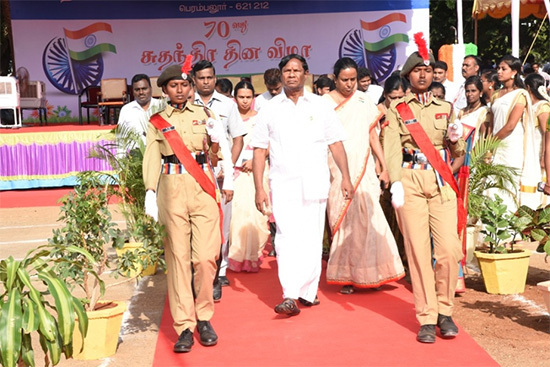 The 70th Independence Day of India, August 15, 2016 was celebrated in the most astonishing way by Dhanalakshmi Srinivasan Group of Institutions. The students belonging to Dhanalakshmi Srinivasan Group of Institutions took part in various events which commemorated the people who struggled in their lives for Mother India to become an Independent Nation. 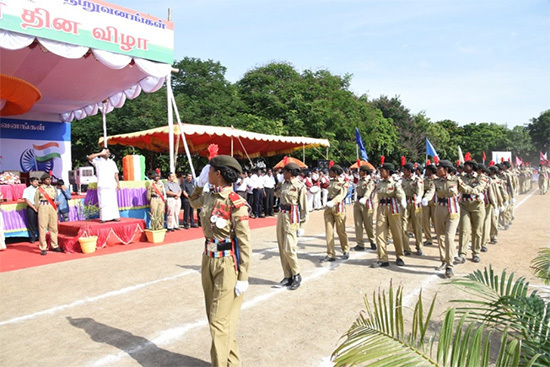 The Cadets of National Cadet Corps initiated the events with their spectacular March Past. Honorable Chairman Ayya and all other Dignitaries of Dhanalakshmi Srinivasan Group of Institutions paid their respects to the Freedom Fighters.